As you would expect, a last minute deal is the perfect way to pick up a holiday bargain and so it will come as no surprise that there are currently some great deals to be had – none better than 50% off some Canvas Holidays in France, Spain and Italy. The holiday parks included in this offer include the popular family holiday destinations of Brittany, Loire Valley, Normandy, Dordogne, Burgundy, Alps and the south coast in France. It also includes holiday parks on the Spanish Coastas, Croatia, Italy and Sardinia. This short break deal is with Canvas Holidays but of course there are other operators at all of the parks including Eurocamp, Keycamp and Thomson Al Fresco who may also be worth considering. 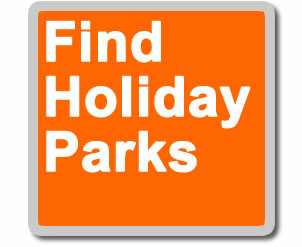 To take a longer look at the holidays parks in France, Spain and Italy visit our Find Holiday Park listings. See full terms and conditions on the Canvas website.